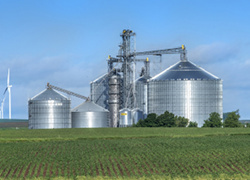 With two locations to serve you from Kearney and Loup City, NE, Mid States Irrigation takes a lot of pride in what we offer. Mid States irrigation has trained service technicians with years of experience to be at your service. With our T-L irrigation pivot parts selection and service team, Mid States irrigation can take care of all your T-L center pivot needs. A lot has changed in 35 years, but our commitment to you the customer has not. 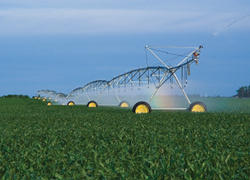 If you are needing service on a T-L center pivot or are thinking of purchasing a new T-L pivot, Mid States Irrigation is the one to call for fast and prompt irrigation service.